K5 Middle East, a firefighting products, solutions and technologies company, said it has started building its first manufacturing facility in the Middle East. Work on the $100 million facility in Ajman, UAE, is progressing well, said the company. 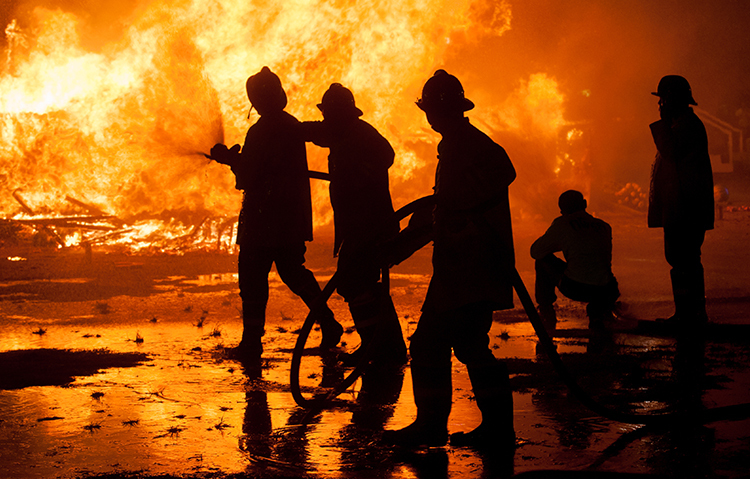 According to a recent report by Frost & Sullivan, the GCC’s fire safety market is expected to grow at an average of 15 per cent to $3.15 billion by 2020. Demand for fire safety systems and equipment is expected to get a major boost as World Expo 2020 draws near and as work on major construction projects progresses up to 2021. Sales of detection systems and equipment - including smoke and heat detectors and fire extinguishers - dominate the UAE’s fire safety systems and equipment market. Alex Perfiliev, chief executive of K5 Distribution, said: "We are highly excited with the construction of our first ever manufacturing facility in the Middle East which will address the growing demand for fire safety solution in the region.